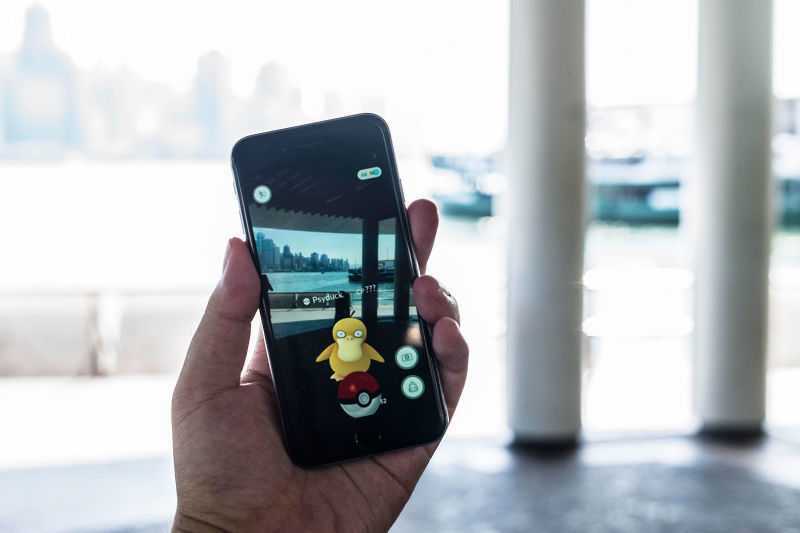 Pokemon Go is a strenuous game on any gaming platform, be it iOS or Android devices. Niantic, developers of the game released the battery saver feature a long time go for iOS. However, the team suddenly removed it off the grid and announced that they are unable to fix the bugs in the mode. The idea is to conserve battery which is an important aspect for Pokemon Go. When players spend hours of time on the road, trying to find those elusive creatures battery drains out real quick than any other app. The particular game makes use of 3G or 4G connection as well as GPS. When every feature on the phone is running at the same, it obviously has some severe effects on battery. This is based on their recent blog post where the team also announced that they are spending hours and hours trying to fix bugs on the game. A lot of issues shroud Pokemon Go with server breakdowns being the most prominent of them all. Apart from that, the distance you have to travel to find a particular creature was marked with paw prints. It made it easier for a gamer to know how far they should go. It was suddenly removed and all third party websites which help find the Pokemons were also taken down by Nintendo. Niantic promised to bring them all back without bugs and the annoying glitches. The company has been at it for days together. They also announced in their blog post that Pokemon Go is coming to many new countries in the following months. Brazil has already received the game. Many players around the world download the APK file from third party Android stores to play the game unofficially. Releasing it would save a lot of trouble for Nintendo and Niantic if they are keen on keeping their intellectual property safe.